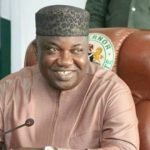 Governor Ifeanyi Ugwuanyi of Enugu State has continued to receive more endorsements for a second term in office, as former councilors in the state under the auspices of Ex-Councillors Forum, between 1999-2015, unanimously agreed to rally support for his re-election in 2019. 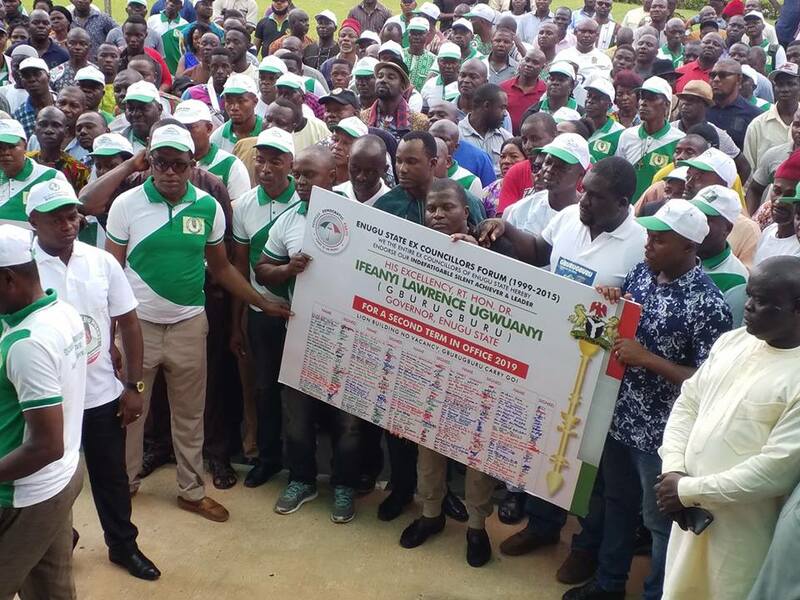 The ex-legislators, who gathered in their numbers at the Government House, Enugu on a solidarity visit, said their decision was based on Gov. 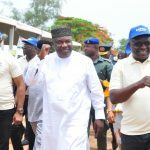 Ugwuanyi’s outstanding performance in office, especially “in the areas of infrastructural provisions, workers’ welfare, restoration of political stability and above all, the creation of enabling environment for peace and security in Enugu State”. 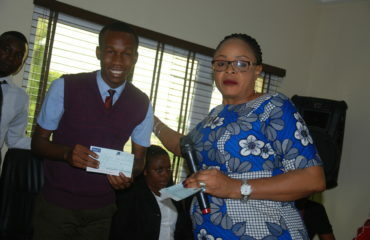 Moving the motion for the endorsement of the governor for a second term in office, Hon. Barr. Ike Owoh, who represented Abia Ward in Udi Local Government Area, between 1999-2002, stated that he was constrained to move the motion to enable the governor “to continue with his good works in Enugu State”. Seconding the motion moved by Hon. Owoh, the former councillor who represented Oduma Ward II in Aninri L.G.A (2007-2015) Rt. Hon. Nwafor-Odii Onyii Tunde said he was “driven by unreserved sincerity and honesty of heart with the utmost conviction” that Gov. 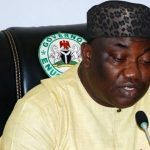 Ugwuanyi has “performed excellently in this first tenure of his governance of the most peaceful state of the federation – Enugu State”. Hon. Nwafor-Odii stressed that the governor “beyond any human imagination, deserves a non-negotiable second tenure in the office as consented to by the constitution of the Federal Republic of Nigeria (1999) as amended”. “On this brief note, therefore, I speak unequivocally to second the perfectly delivered motion of endorsement of His Excellency, Rt. Hon. 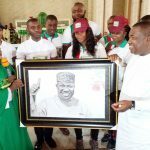 Ifeanyi Lawrence Ugwuanyi (Gburugburu) by my colleague, as our number one and only candidate for 2019 governorship election so as to accomplish all his well-directed visions and mission for the people of Enugu State”, he seconded. Adopting the motion unanimously, after it was put to a voice vote by the leader of the forum, Hon. Chidiebere Okoh, the ex-councillors endorsed Gov. 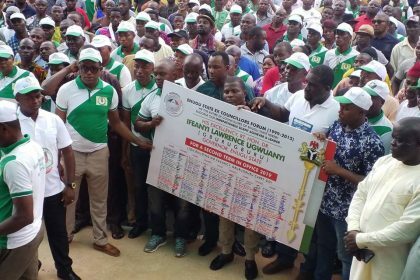 Ugwuanyi for a second term in office and also presented the Endorsement Certificate to him as a symbol of their support and noble resolution. They reassured the governor of their firm commitment to mobilize and campaign vigorously for his electoral victory in the 2,956 polling units, declaring: We are ever ready to fight the battle for you”. Earlier, in his remark, the group’s coordinator, Rt. Hon. Kizito Awalu, applauded Gov. 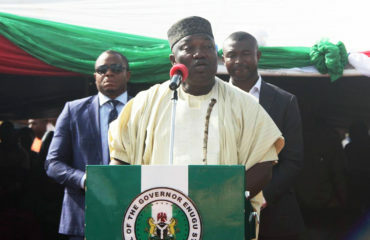 Ugwuanyi for his absolute faith in God, and congratulated him, on behalf of his colleagues, on the historic victory recorded by the Rangers International Football Club of Enugu, in the finals of the NFF/AITEO Federation Cup, pointing out that it was a clear manifestation that governor always trusts his faith in God. Gov. 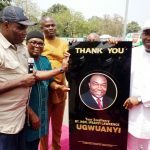 Ugwuanyi, who thanked the elated ex-legislators for their solidarity, goodwill, and support, reassured them of his administration’s commitment to the growth and development of the state. 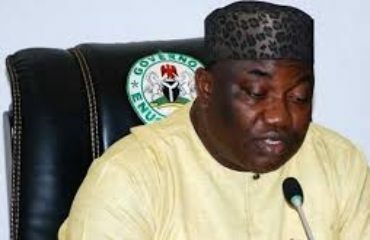 Enugu workers hail Ugwuanyi For sustaining payment of salaries, others.